Beautifully furnished Modern apartment Ideal for family rent. Situated in a superb location, on the popular Clube Albufeira resort. The Apartment has all the comforts of home and more The Apartment has Air-Con, Wi-Fi & satellite TV available. The Apartment has a south facing balcony, and overlooks the Pool behind Reception. You will enjoy a fully fitted kitchen, spacious lounge, dining area with patio doors leading to large, balcony overlooking the pool, there are 2 bedrooms, one with en-suite bathroom. There is an additional family bathroom. The apartment is air conditioned for your comfort. With satellite TV and Wi-Fi. The Complex has four excellent pools (one heated) one of which is directly in front of the apartment. Each pool area has its own excellent restaurant or snack bar, all within a very short distance there is a playground area, Mini Golf and a mini supermarket on the complex. There is a bigger Supermarket located only a 2min walk away. The Reception is open 24 hours and has an ATM, public phones, small library etc. There is a courtesy free bus twice daily from Reception into Albufeira or there is now a lovely walk through a garden area to the Restaurants and bars. Algarve shopping centre with hypermarket, cinema, bowling, range of shops and restaurants is only 5 minutes’ drive away. Beach and old town within reasonable walking distance. Guests of Clube Albufeira can also avail of the facilities of Albufeira Camping across the road via footbridge. The facilities there include sandy play area, tennis courts, newsagents, supermarket and craft shop. They also have bars and restaurants with evening entertainment and disco. Other facilities: Clube Albufeira resort is centred around the excellent poolside restaurants and bars. Menus include snacks to local and international cuisine. Regular BBQs and live entertainment throughout the summer. 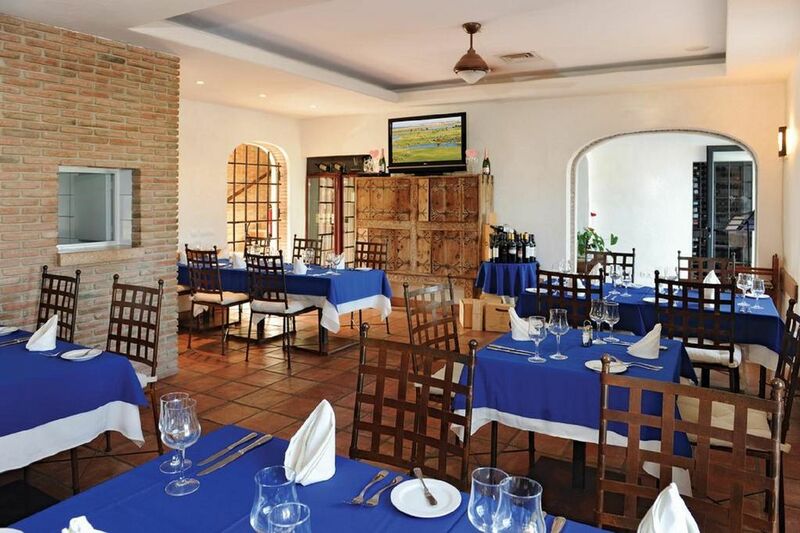 The Club Reception is very useful with helpful staff who can arrange trips to all the local attractions. They will help with boat trips, visits further afield to Lisbon or Fatima and those closer to home like the Splash & Slide water park or Zoomarine. Golfing can be booked through reception on one of the many excellent golf courses on the Algarve. Other facilities locally include the Albufiera Campsite with is restaurant, regular disco, football pitch, tennis courts, another large pool & play area. Golf Details: Special Green Fees for Club Albufeira Guests are available for the following Golf Courses: VILAMOURA 1,2 AND 3 MILLENIUM, BALAIA, SALGADOS, VILA SOL, PINTA GRAMACHO, Only players wearing correct attire and soft spikes (no t-shirts) are allowed to play. Payment in cash required. Loved the apartment it was just like home from home well furnished and clean.in a great position for pool and wonderful balcony .would definitely like to return to this apartment . Super location, close to local shop (Pingo Doce), reception, and pool. We were 2 adults and 2 kids. Apartment was perfectly sized with a main balcony and a smaller one leading from master bedroom. 2 bathrooms were ideal. All kitchen equipment and utensils needed were provided. Sky tv and wifi were great for the evenings. The property manager Eileen was really helpful before our arrival and during our stay. Cons: we were without hot water for last 2 days of stay but that was a resort issue rather than apartment problem. The apartment was slightly dated but that didn't bother us - although others may prefer something more modern. The apartment - whilst by no means dirty, could do with a good deep clean, just wear and tear, cobwebs etc. In conclusion more positives than negatives and I would stay here again without hesitation. Thank you for your feed back, glad you enjoyed your stay and have forwarded to our manager the note about the cobwebs so hopefully this has now been dealt with. And look forward to hearing from you again. Lovely apartment..had everything we needed.Brilliant location within Clube Albuferia. Great holiday,brilliant weather to go with it.Apartment was lovely,overlooking one of the pools.Sunshine on the balcony almost all day.Apartment was well equipped, with everything we needed.We hired a car,but did walk down to the Old Town on many occasions. .about a 15/20 minute walk.Met the owners of the apartment on our departure day..they were arriving for their own holiday..a lovely family.Loved our holiday so much,really did not want to come home.Can't wait to go back. Site très bien situé en dehors de la zone touristique mais accessible en 4 mins en voiture ou même à pieds par un chemin aménagé.